All these symptoms are common elements to what is known as Social Anxiety or Social Phobia. Everyone suffers from social anxiety to greater or lesser extent and the individual symptoms will reflect this. For example while some people can only urinate inside a stall at a public washroom, others will only be able to urinate in the privacy of their homes. Social anxiety and shy bladder are symptoms of unresolved psychological conflicts including but not limited to your belief systems, thinking styles, imagination, personality and self esteem. 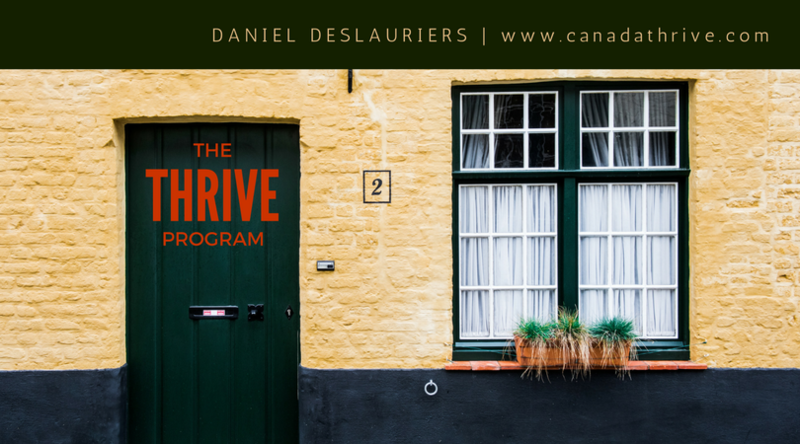 THRIVE is the very best program in the world to give you the insights into how this problem was created in the first place so that you can overcome your social anxiety and shy bladder for good.THRIVE is a SIX week, Seven session programme. View progamme layout here. Why is it vital to understand how my anxiety was created? THRIVE gives you the map and the resources to get out and to never again fall into the mental traps that created your social anxiety in the first place. Traditional Hypnotherapy (also known as suggestion therapy) is the process where the hypnotist gives suggestions to the client to overcome their particular symptom. In this case suggestions like ‘you will find it easier to urinate in front of other’ will be given. Suggestion therapy can work well, but it is a temporary fix and does not address the underlying root cause of the problem. It is understandable that many will not have talked to anyone about their shy bladder to anyone before and that is taken into high consideration. Rest assured that confidentiality is paramount and you will find my approach to be very easy going and non-judgmental. All calls and emails are to myself personally and I do not have a secretary. I will be the only one you will ever have to talk to. Please feel free to contact me at anytime to arrange a no obligation, free initial consultation to discuss your needs.